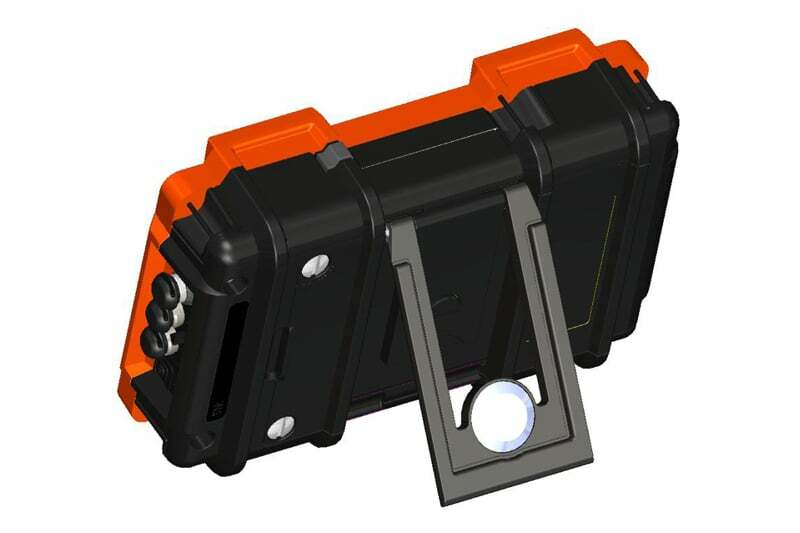 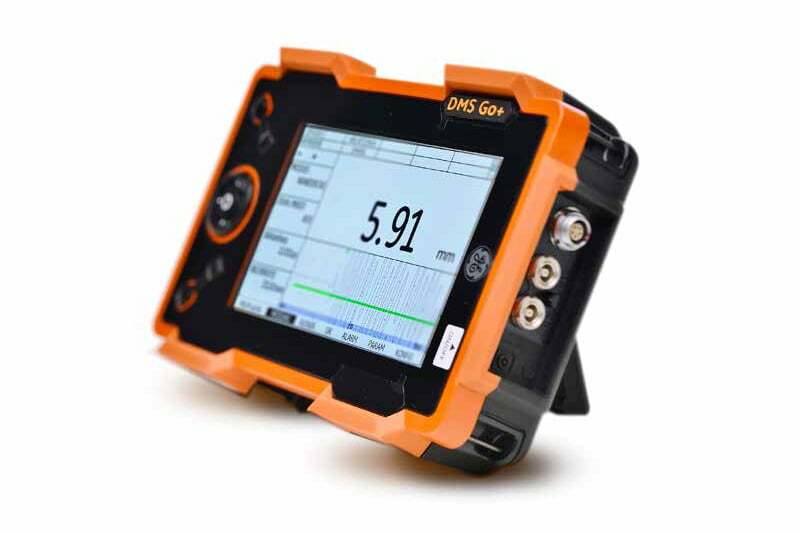 The DMS Go+ Series offers comprehensive, hand-held solutions to thickness measurement, data recording and data management in a wide range of applications and environments. 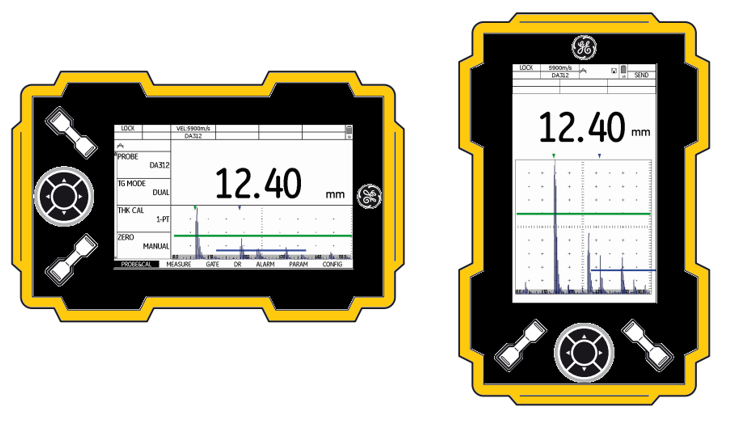 From simple A-scan verification to B-scan to full Data Recording capabilities, one of the DMS Go+ instruments will meet your corrosion thickness application needs. 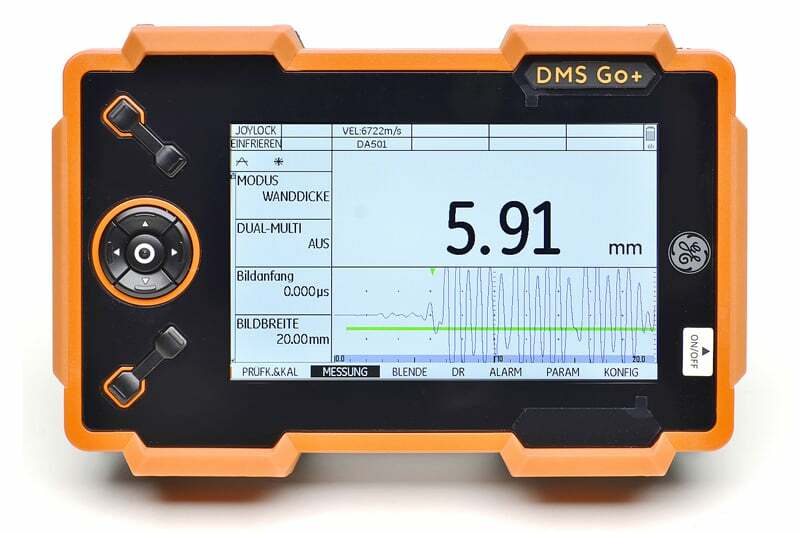 Contact us for more information on the DMS Go+ Series or any of our other thickness gauges, or request a quote online.